CHECK OUR NEWS AND EVENTS PAGE TO GET UPDATES ON THE LATEST COMPANY NEWS AND DETAILS OF UPCOMING EVENTS. 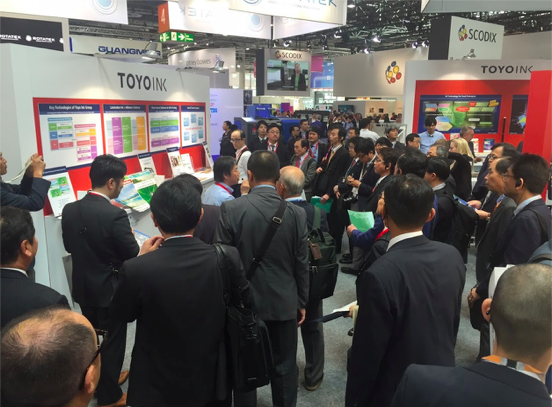 It’s almost a month since the close of Drupa 2016 and we are still counting. 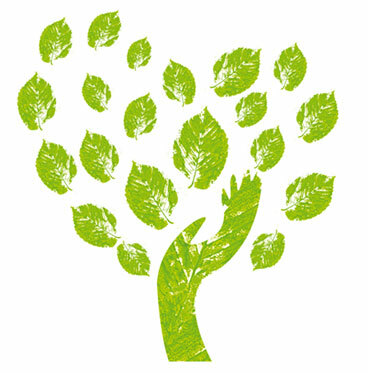 Thank you for making our participation in LabelExpo Europe 2015 a huge success!! 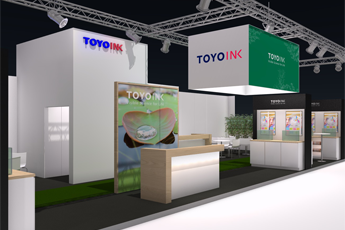 Toyo Ink Arets Deutschland GmbH took part in the IST in-house trade fair UV DAYS from 15th – 18th June 2015. 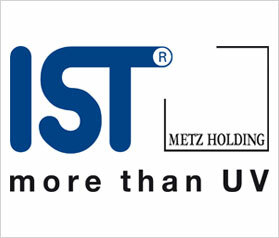 This event mainly focussed on the latest developments in UV technology. 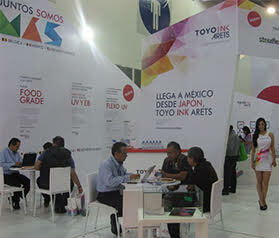 TOYO INK ARETS MEXICO participated in EXPOGRAFICA 2015, held in Mexico City from 12th May till 15thMay 2015. 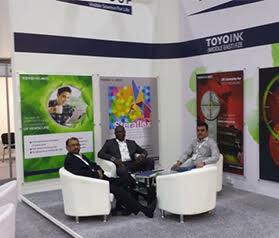 Toyo Ink Arets Middle East FZE and Toyo Ink Middle East FZE joined hands and participated in the Gulf Print & Pack in Dubai from 13th April – 16th April 2015. 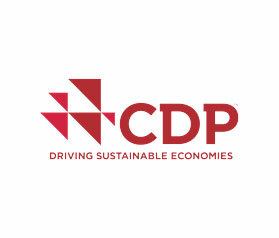 Toyo Ink Arets NV has achieved a remarkable position on the CDP (Carbon Disclosure Project) Supplier Climate Performance Leadership Index (SCPLI) 2014. The enclosed list shows 121 of the best performing suppliers in the field of climate change action.